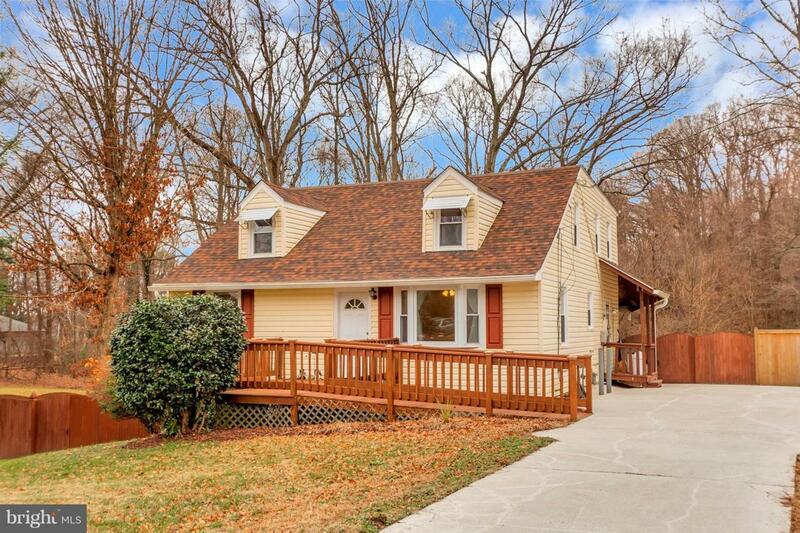 MOVE IN Ready and loaded with updates on just under 1/2 acre lot backing to woods! 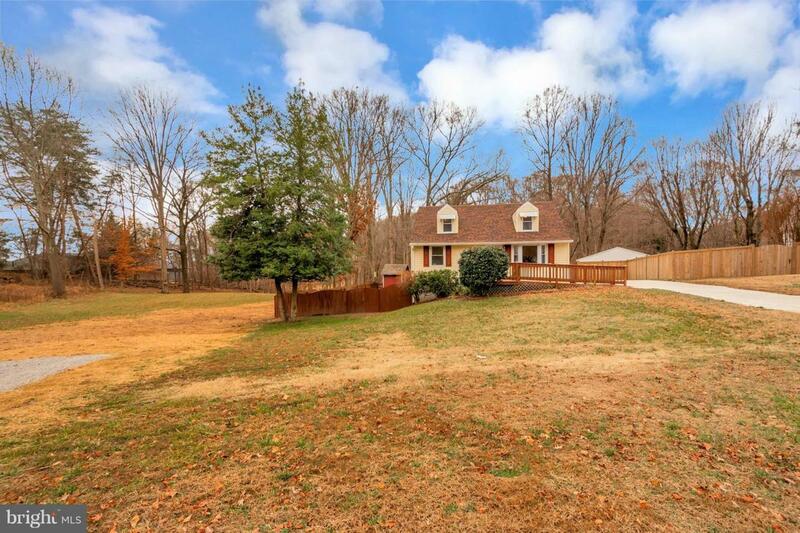 Home features 6 Bedrooms including a main level bedroom and full bath on the main level. Gleaming hardwoods throughout the main level, brand new carpet upstairs, updated bathrooms, New roof installed in 2018. Maintenance free vinyl siding and vinyl replacement windows and fresh paint through out! Kitchen features 42" cabinets and lots of counter space. Large separate dining room and a living room and family room on the main level. Tons of storage or workshop space in unfinished basement and a full bath in basement. 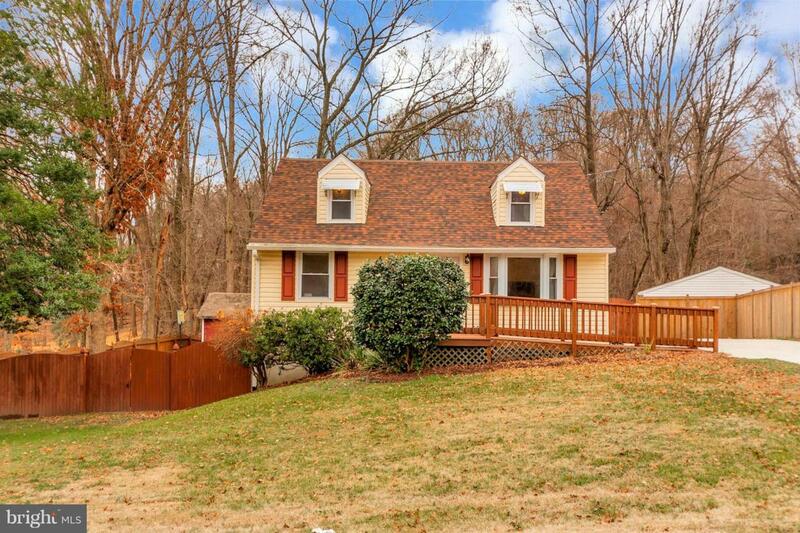 Covered back deck and large fenced rear yard perfect for parties and entertaining. 2 Storage sheds, concrete driveway, and more! Don't miss out on this one! 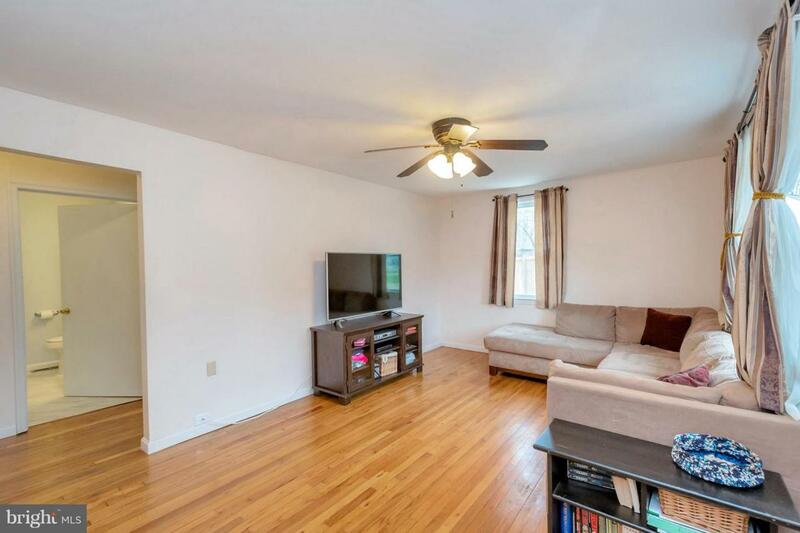 Minutes to I-95, Rt 1 and shopping.